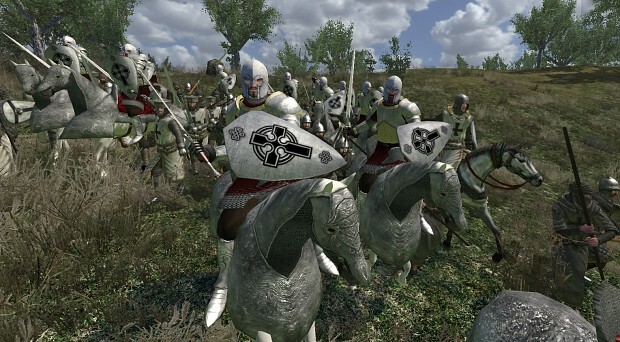 Perisno is a total conversion light fantasy mod based in the fictional land of Perisno. Encounter unique factions, races, unexpected events, and discover unique opportunities! The full version of Perisno 0.9. Recommended Warband version - 1.171 or newer one. The file was updated on 04.02.2019 with all the changes up to this date. No hotfixes or patches from earlier dates are needed.